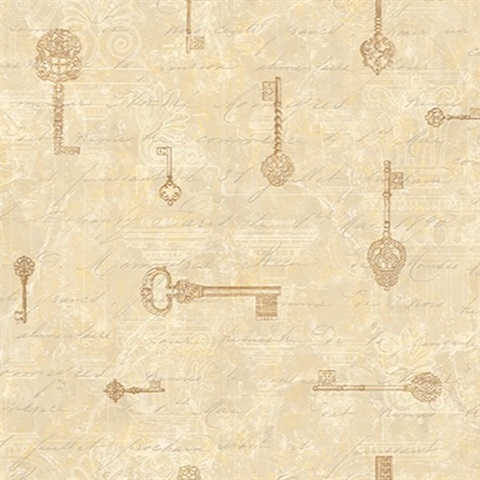 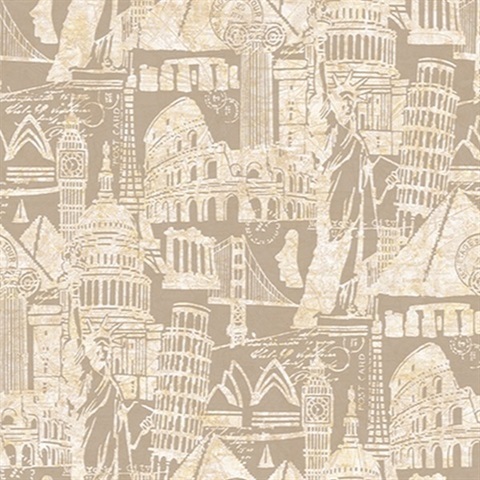 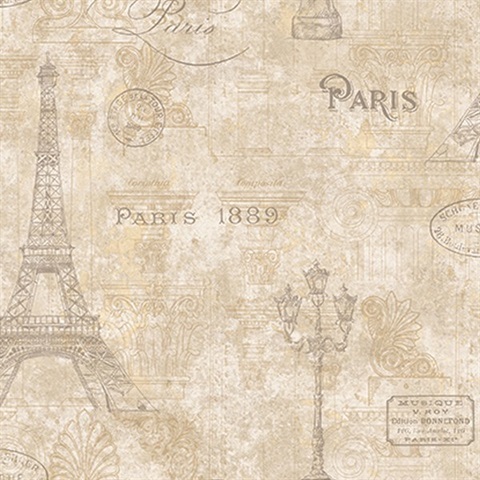 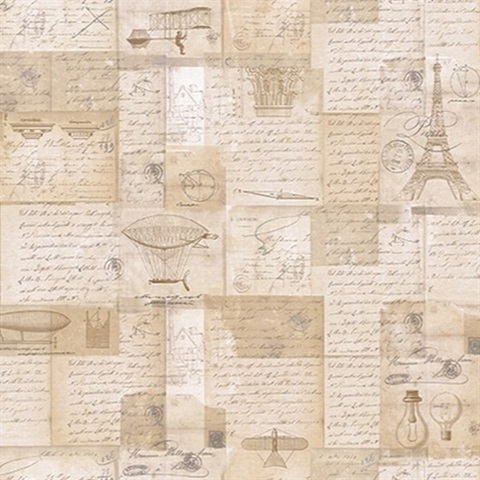 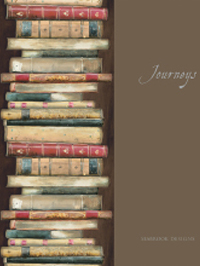 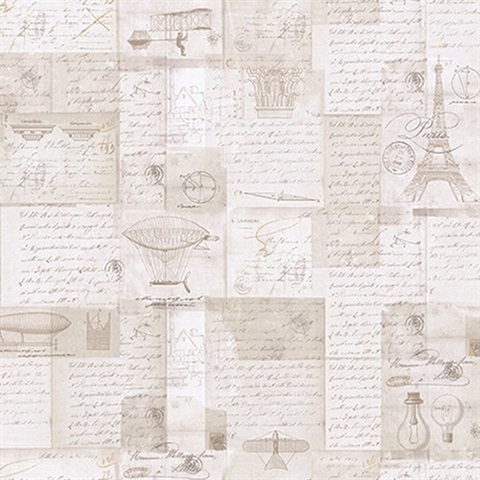 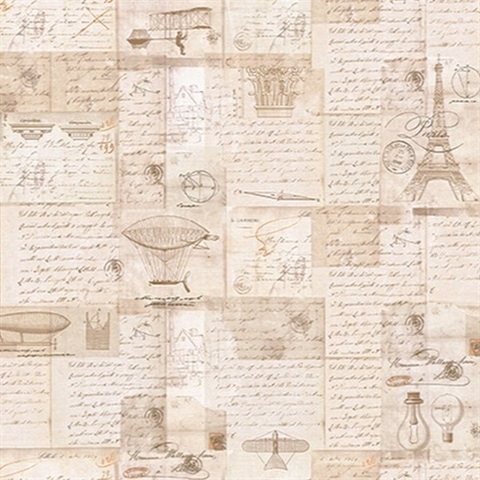 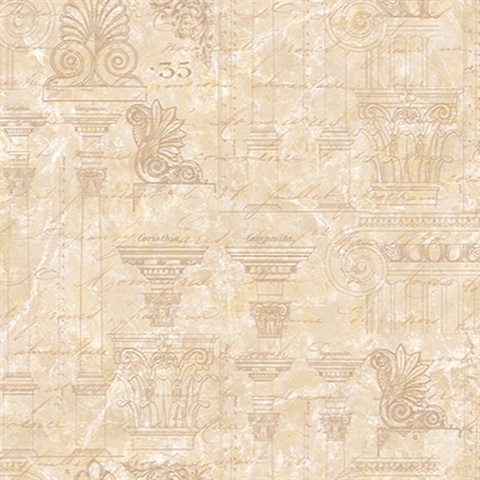 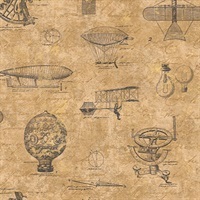 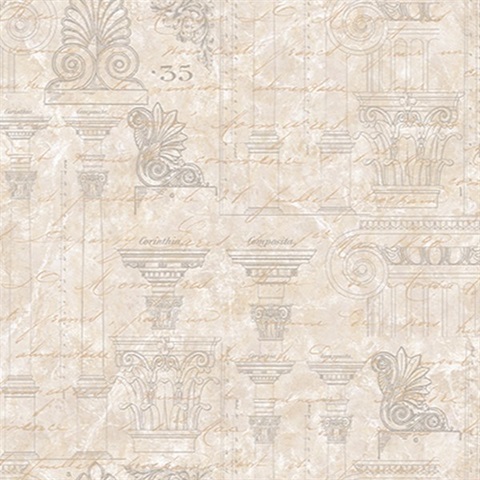 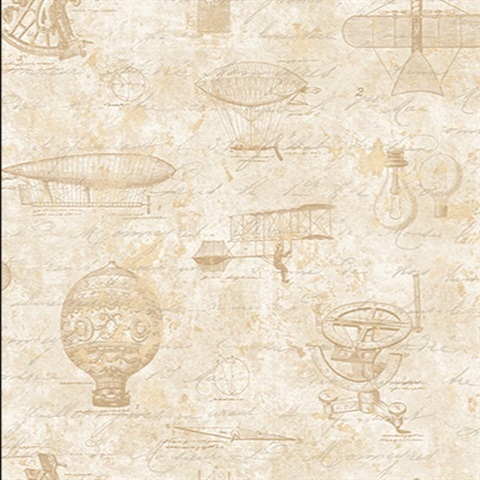 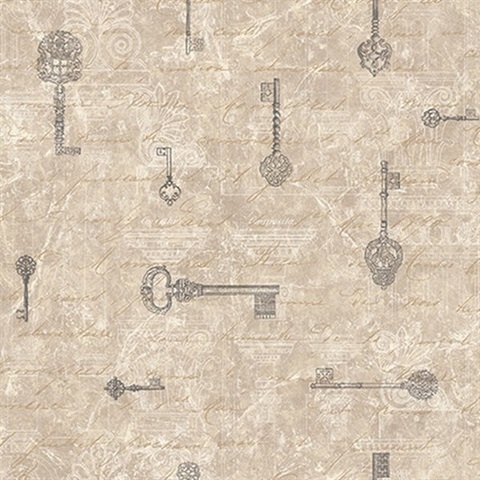 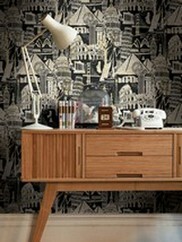 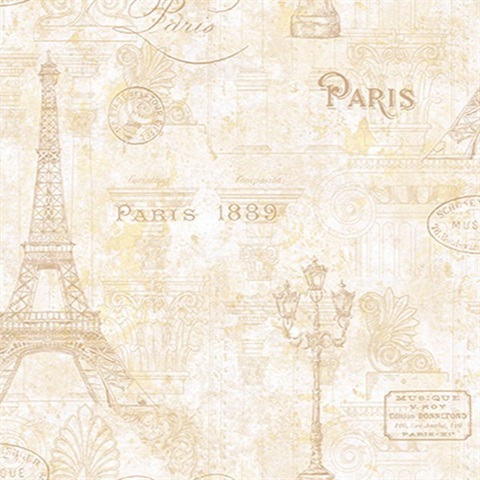 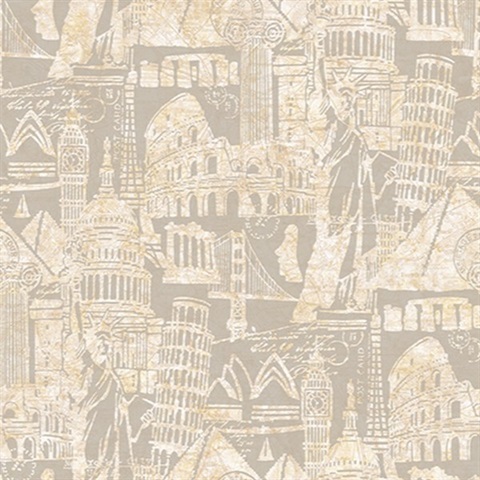 In a unique and contemporary wallpaper collection, Journeys takes you on a trip around the world. 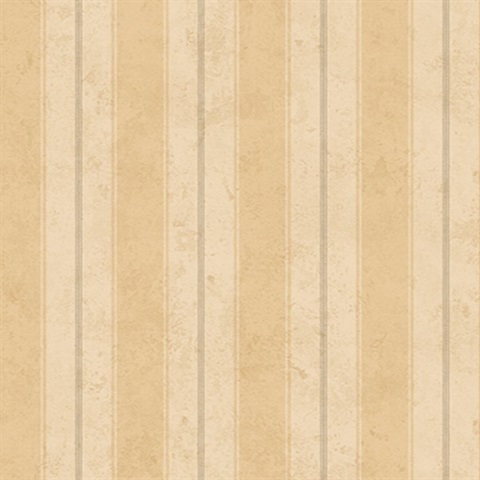 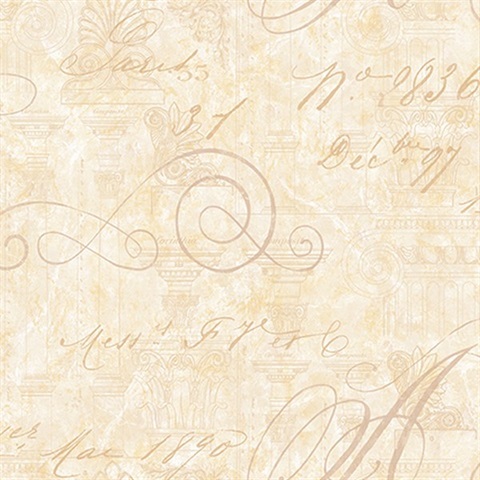 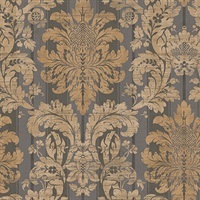 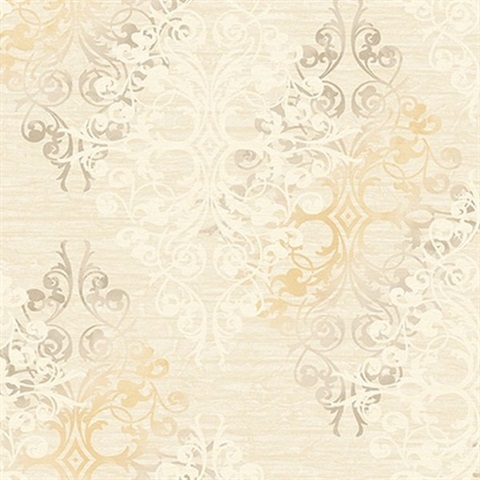 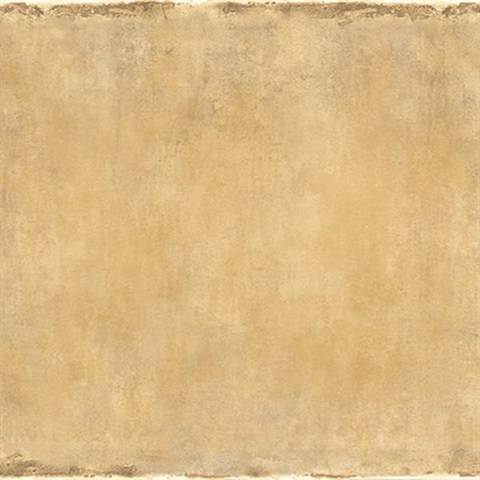 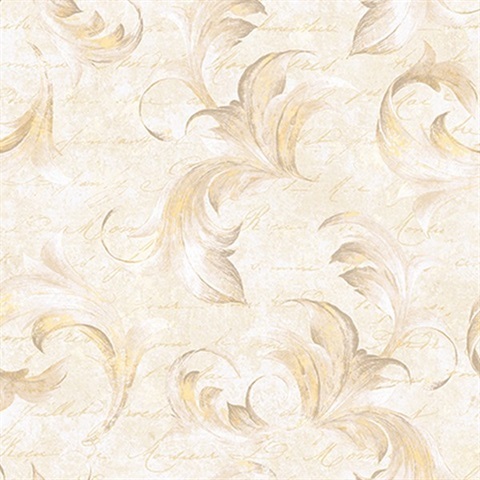 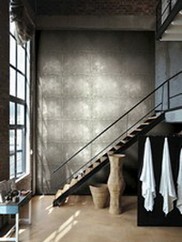 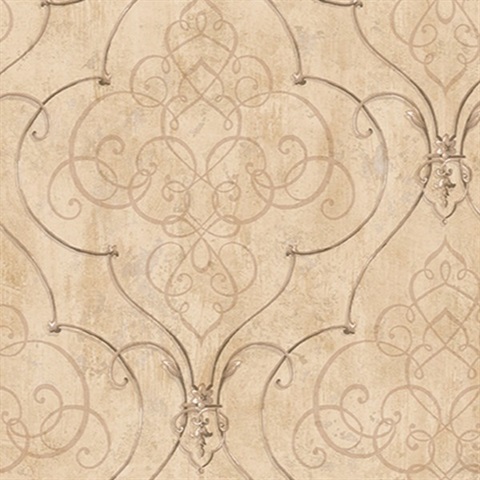 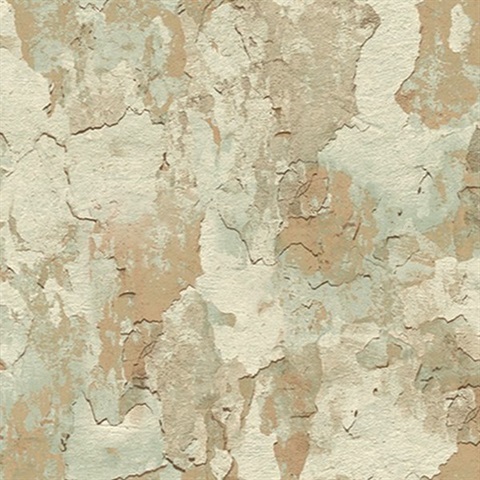 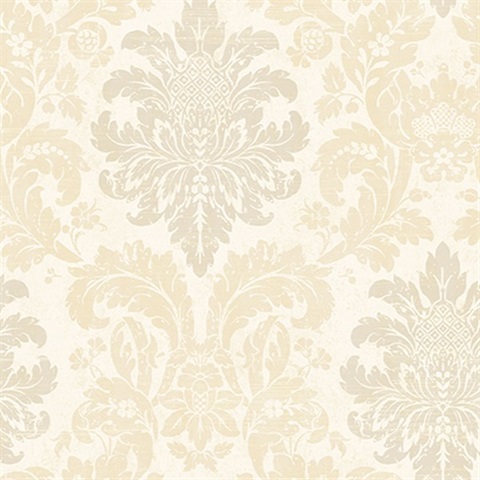 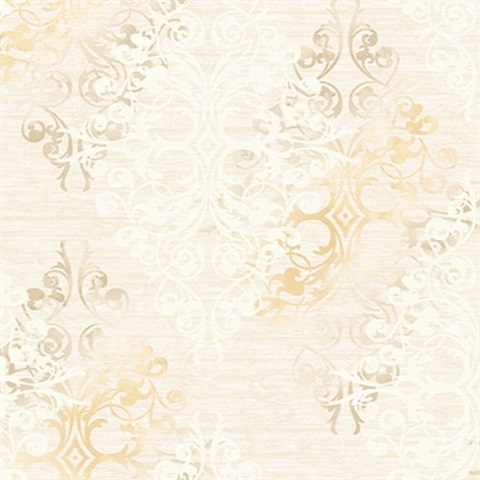 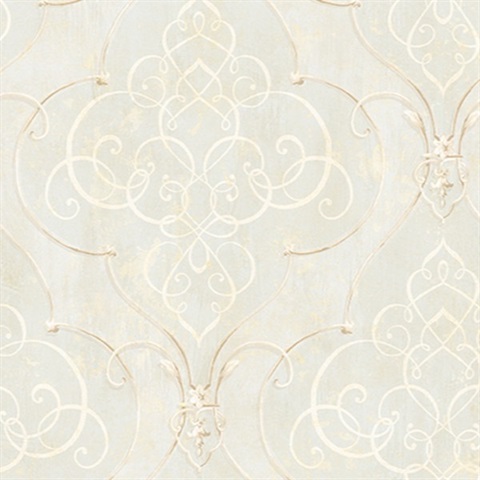 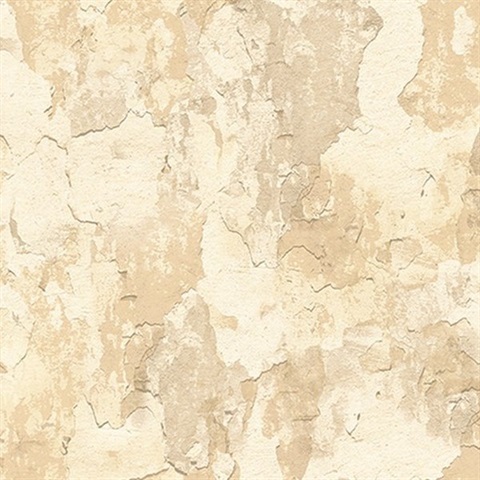 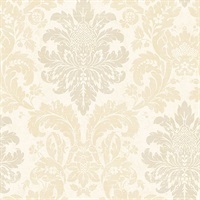 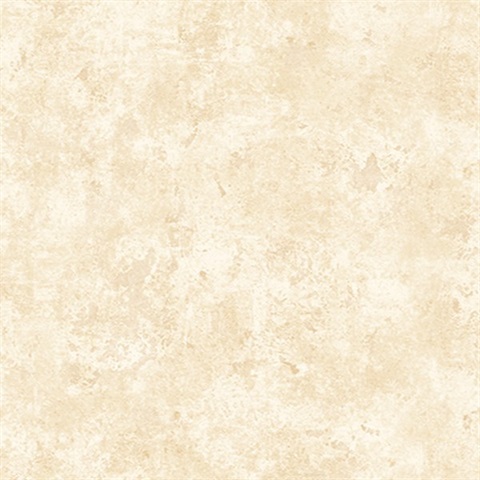 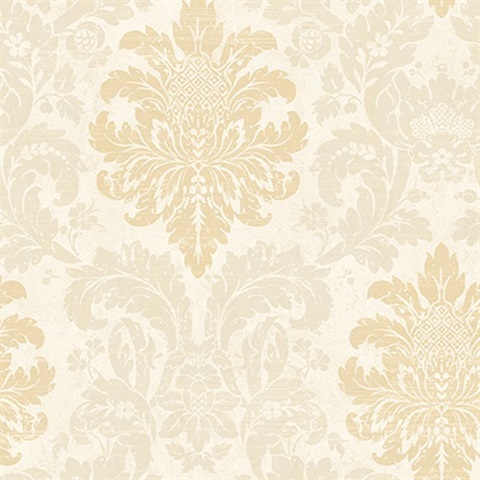 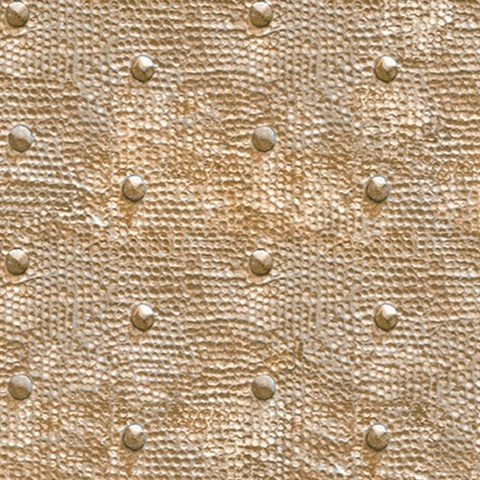 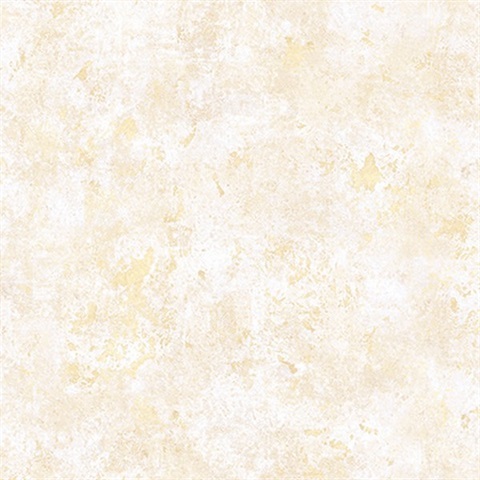 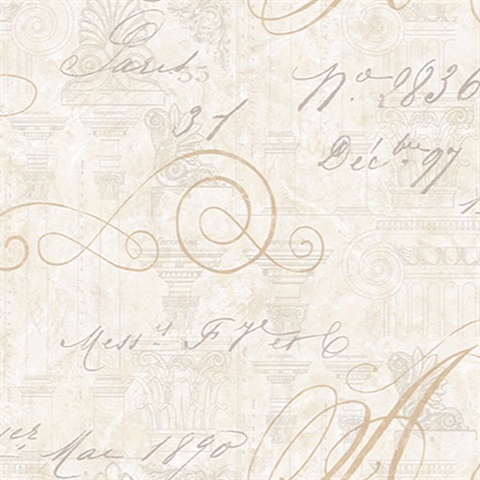 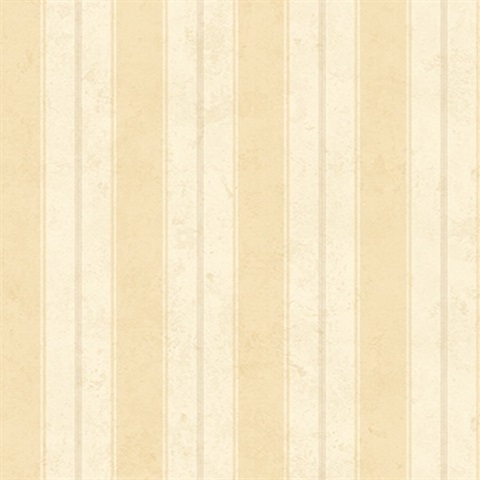 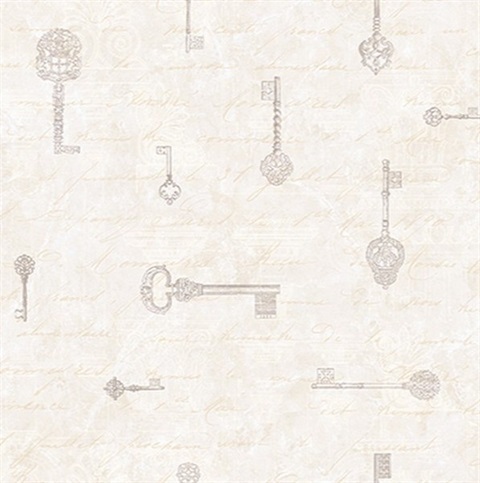 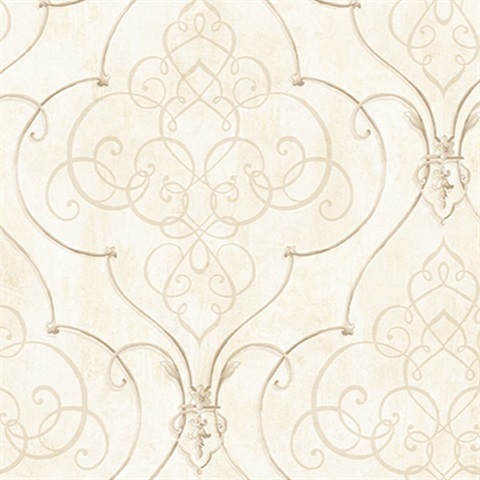 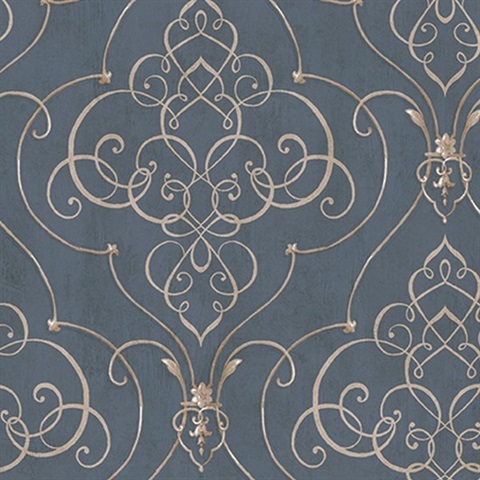 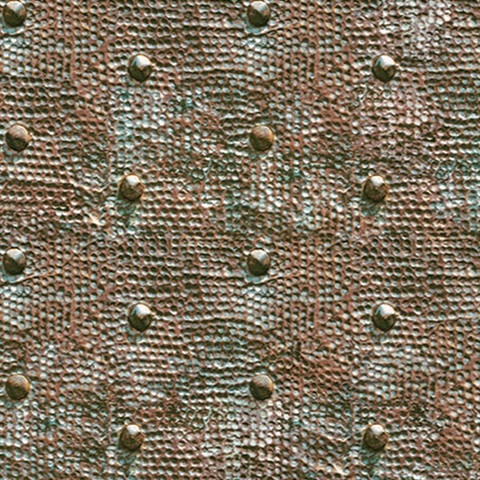 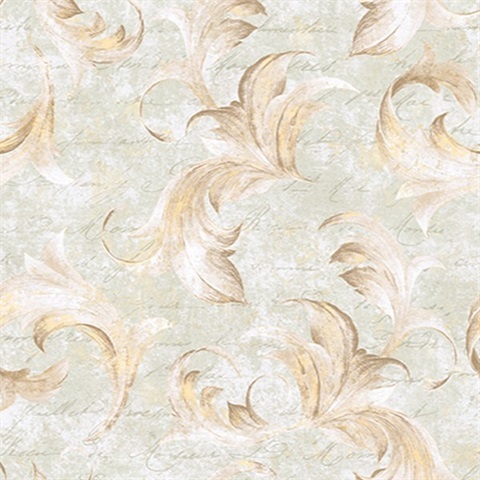 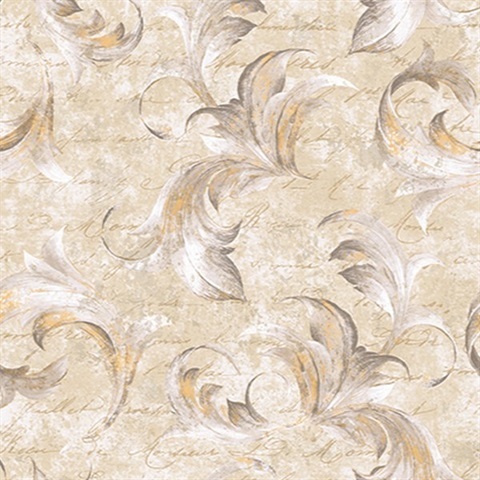 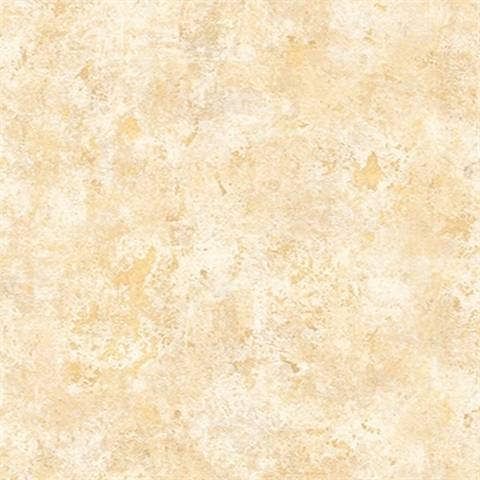 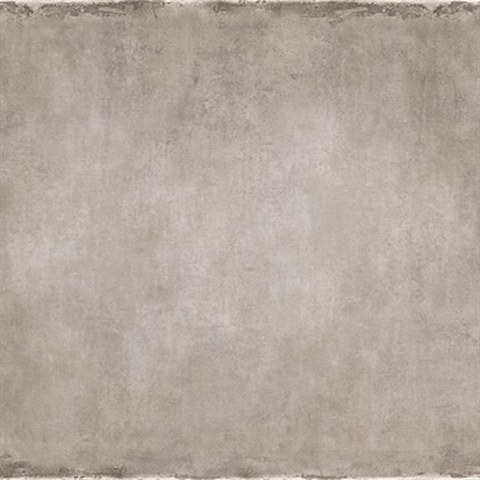 Find metallic wallpaper accents inspired by ironworks or damask wallpaper that speaks on classic design. 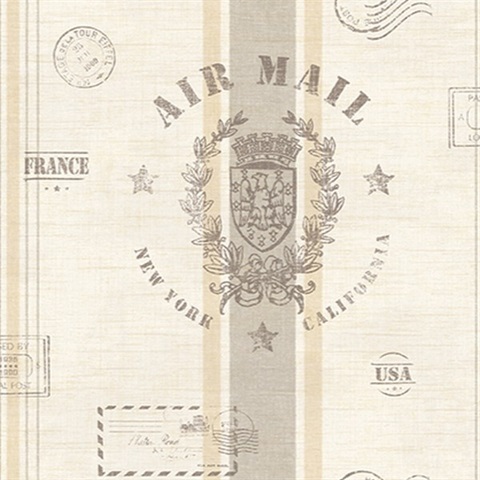 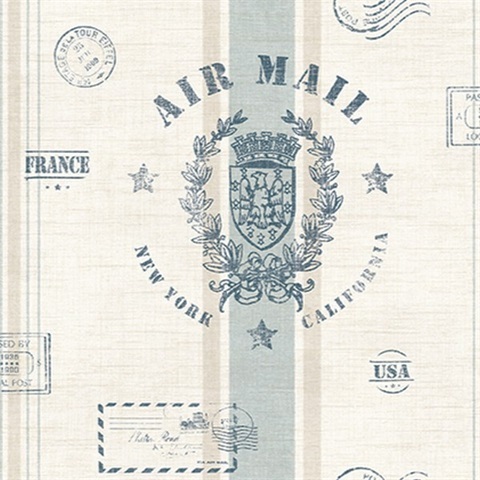 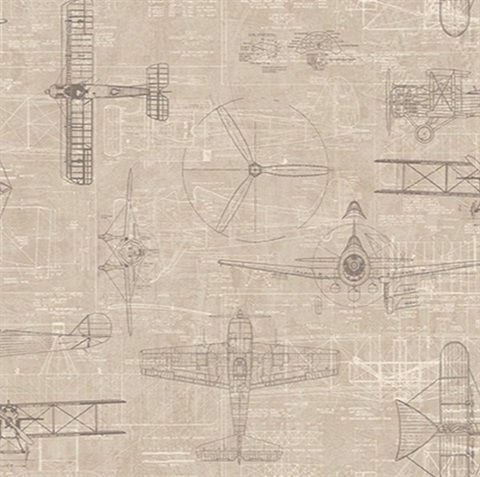 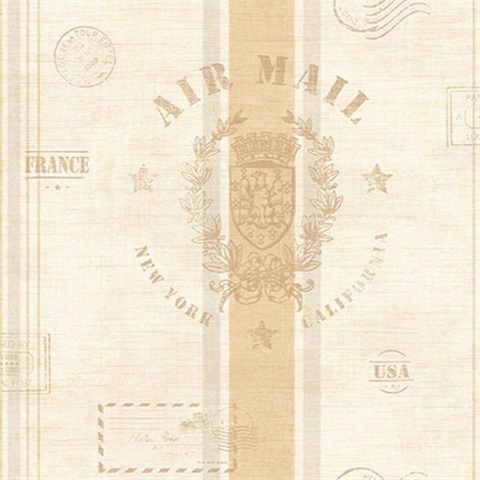 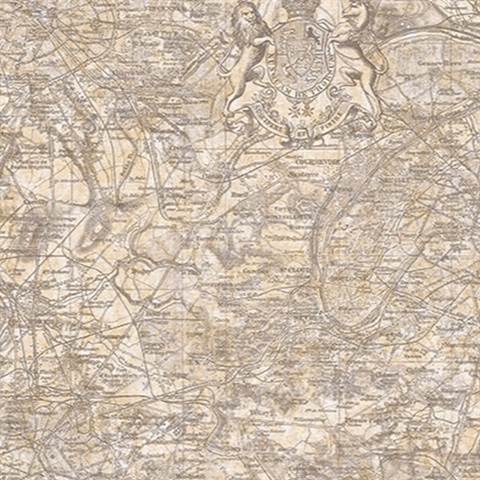 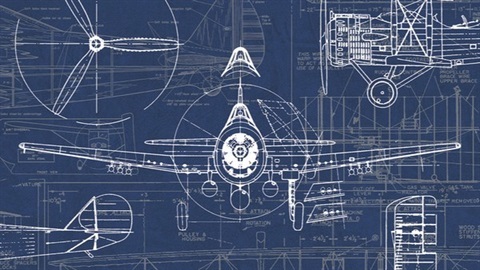 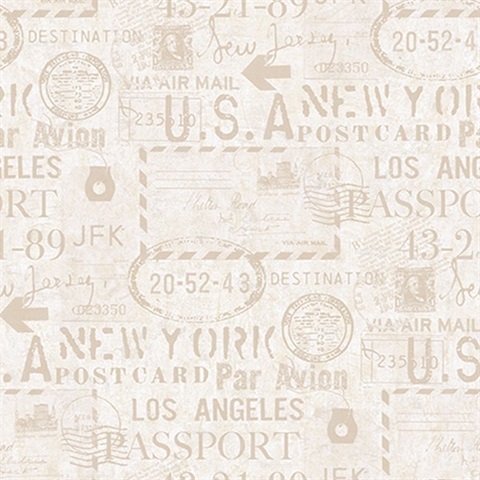 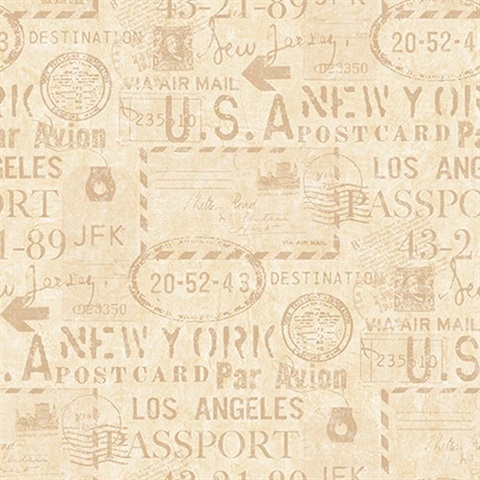 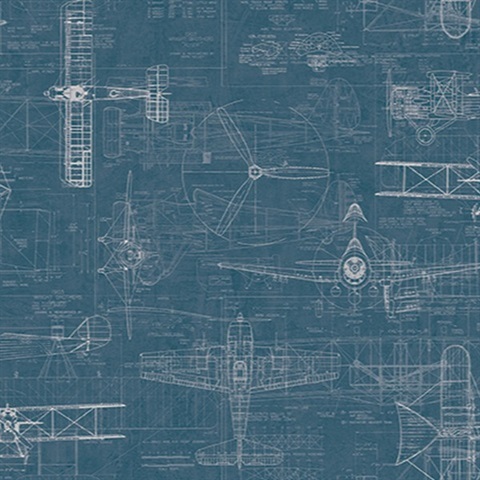 Get lost in travel with map wallpaper full of nostalgia and charm. 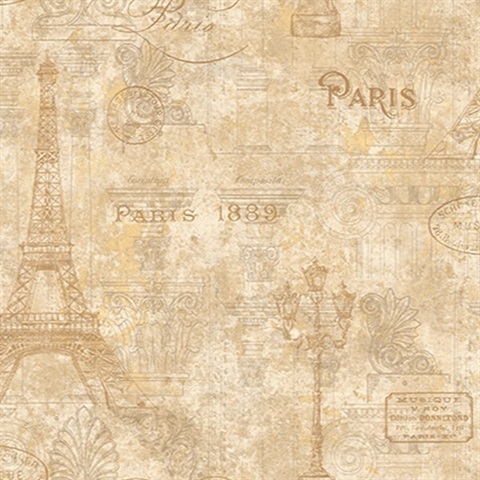 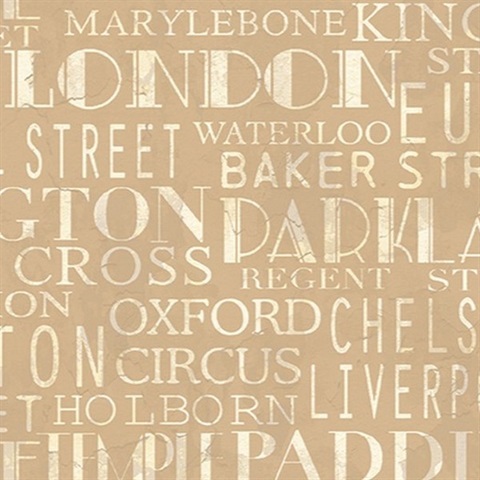 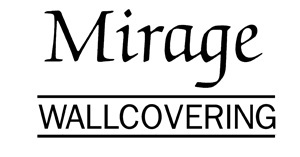 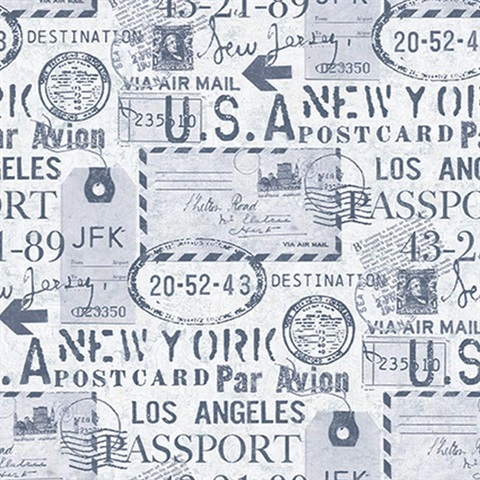 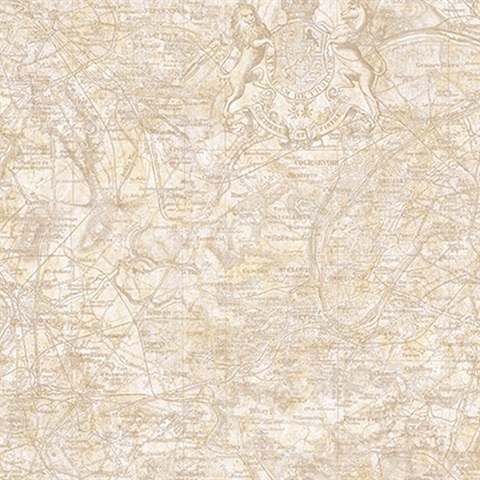 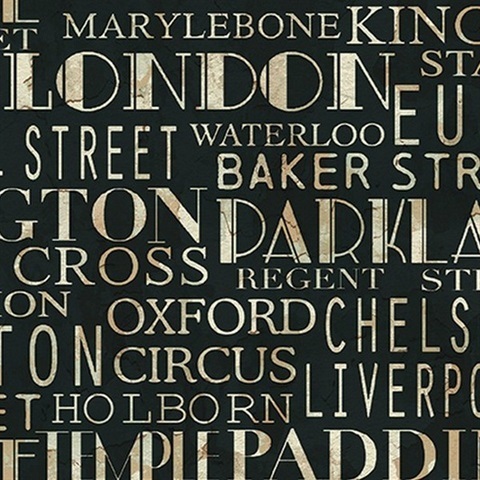 Wallpaper with city names can highlight your favorite memories of travel. 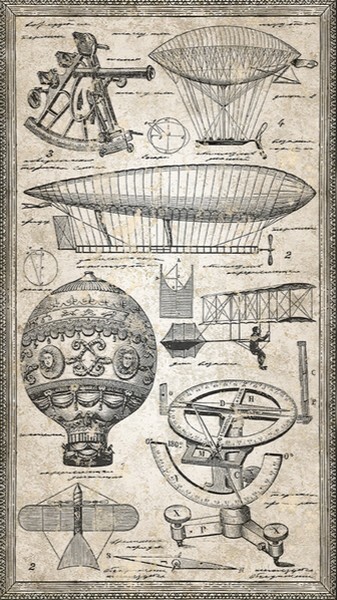 Perfect for the adventurer in your life.